The espresso which seduces, every time. 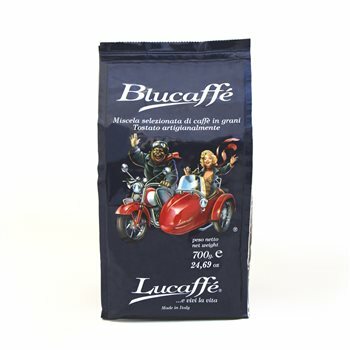 This mixture combines the maximum of passion, flavour and the secrets of Gian Luca Venturelli. It is a secret mix of various beans from tropical plantations at high altitude well off the beaten track, where some extraordinary varieties are produced and then brought together in this blend. Espresso for us is more than a pleasure, it must create an emotion and good memories. Composition:- Secret!